Today I am reviewing an eBook authored by blogger friend Alpana Deo, who expresses her views at mothersgurukul in an interesting way. This is her debut book and I must say debuted with a bang. 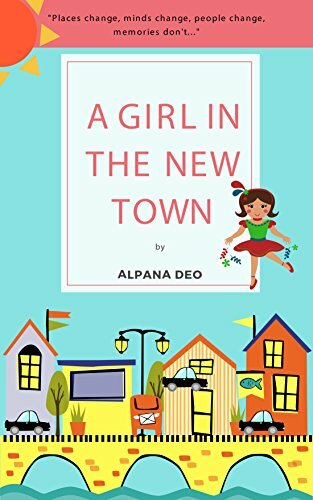 Book Name: A Girl in New Town. 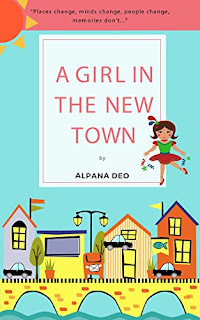 Book Cover: Cover has animated picture of a smiling girl, in a backdrop of a housing society. The book title is placed in centered, where readers catch the attention and girl next to it, does justice to the title. The tag line “Places change, mind changes, people changes, memories don’t …” will surely make many readers to pick this eBook. I must say, this tagline made me cling to the book and justifies the story. The book has a centric character named Ria, which is bubbly, enthusiastic child and emotional too. She lives with her parents and close set of friends in neighborhood. Ria is a bit hesitant to move to a new place and her parents Dev & Tania help her cope up this fear. Ria’s best friends Ayesha & Tanvi also make her feel comfortable to shift to new place. The thought process of Ria and her parents for moving to new place takes the story forward and the way Ria reacts to the consequences is beautifully covered. Author has done amazing job essaying the child’s opinions. Loved the way Alpana has taken each aspect into consideration. · Parent’s conversation and concern are very properly voiced out. 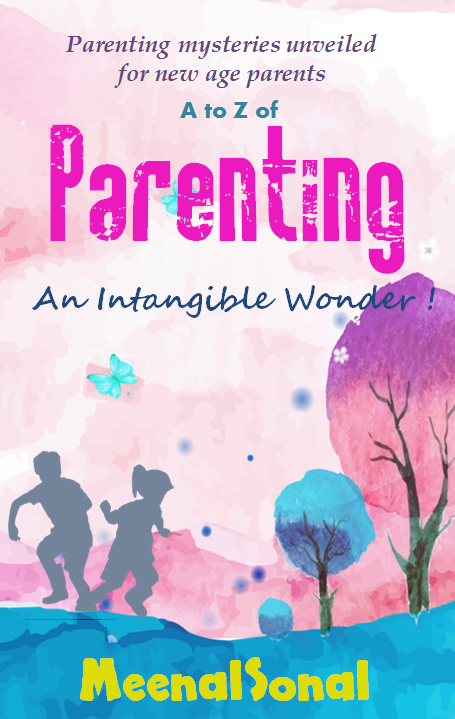 · Children thinking and way to handle it in a appropriate parenting way has something this book offers positively. · Ease of vocabulary is used in the book, to make child friendly and situations are explained in a clear way and in small sentences, which makes the story more adaptable to younger generation. · I think, Ria’s mother name Tania and her best friend named Tanvi, could create a little confusion while reading. · And one has to be more concentrated while reading lines when these characters come in a single situation. 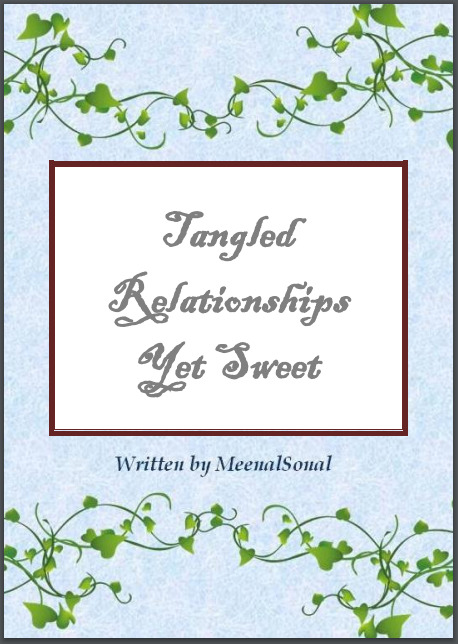 · I felt Tanvi, a friend character in new town and its consequences were little draggy. Pick this book over leisure day and you will get to know what little minds think and how a parent should approach children at right time and with right reasoning. Definitely a good pick for your children, who will relate to situations of Ria’s life and her fear plus the way she overcomes her inhibitions like a winner. This post is also a part of Monsoon Carnival, and thanks to hosts Sayeri from sayeridiary.com & Jhilmil from mommyinme.com. 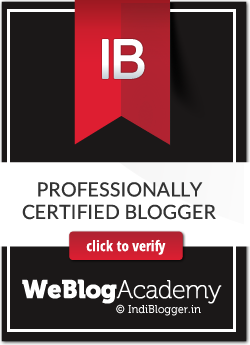 I take over blog baton from Nimisha, who is a passionate lifestyle blogger at nimsstylefile.com and now pass on to Monika. Monika is a Mommy & Beauty blogger and outpours her views and reviews with perfection at sweetsunshineblog.com. Thanks for the honest review. I am glad you liked the book and I will try best to work on the areas you have mentioned. Hey Alpana, I also had a great time reading the book. Glad that you liked our constructive pointers. The premise sounds interesting. Shifting to a new place can be difficult and we do need support from our family and friends. Yes Varsha, this book is real help in these cases. Pick it up on any day Zainab, I am sure you will hang up only when you finish. To me this seems like a great read for a sunday afternoon! Would love to get this book! 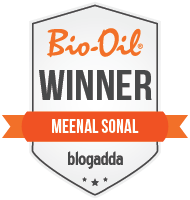 Yes Mrinal, it's a great read, you can get the book from the link mentioned in the post. I am sure Swarupa your try will be fruitful. You have reviewed even the book cover, I like that because unfortunately a book is judged by its cover. And the plot looks interesting. All the best to Alpana and to you as well for your ebooks. Paersh, we pick book by title and next thing is cover of the book. It has to be mysterious yet revealing about the book. Thanks for your wishes for our ebooks. I liked how you have honestly reviewed the book with both plus and minus points. Sounds like a lovely read for young kids. Hey Dishki, thanks for the compliment and a complete review is always an honest one. We recently shifted so could connect with this story , My kids are missing their friends . Even we miss our friends Ghazala, but the thing is we adults don't speak our mind as kids do fearlessly. Yes it is indeed a quick and good read book. Parent and child perspectives both are beautifully presented in this book by Alpana. Get it Gurjeet, I am sure your time will fly. Thats so kind words for our writeup. Thanks Kapila. Yes Princy, it's sometimes difficult to get in to kids brain. This seems very interesting ! Thanks for the Introduction ! Yes an captivating too Monika, we are sure you will love it. Thank you for sharing your thoughts. I really appreciate your efforts and I aam waiting for your next write ups thank you once again. Thanks for the kind words, more appreciated if it comes by a name. The author has done complete justice to her writing & story telling skills. I would definitely recommend this book for young kids & their parents. Your recommendation will surely help us to boost Alpana's ebook. Sounds quite good. Will consider getting a copy. The plot seems beautiful. Many of us, who had parents with transferable jobs, can relate to this story. Thanks for the review.